Take your teaching career to Kazakhstan! Teach Away is currently hiring part time Korean Language teachers for secondary schools throughout the vast and beautiful Kazakhstan. 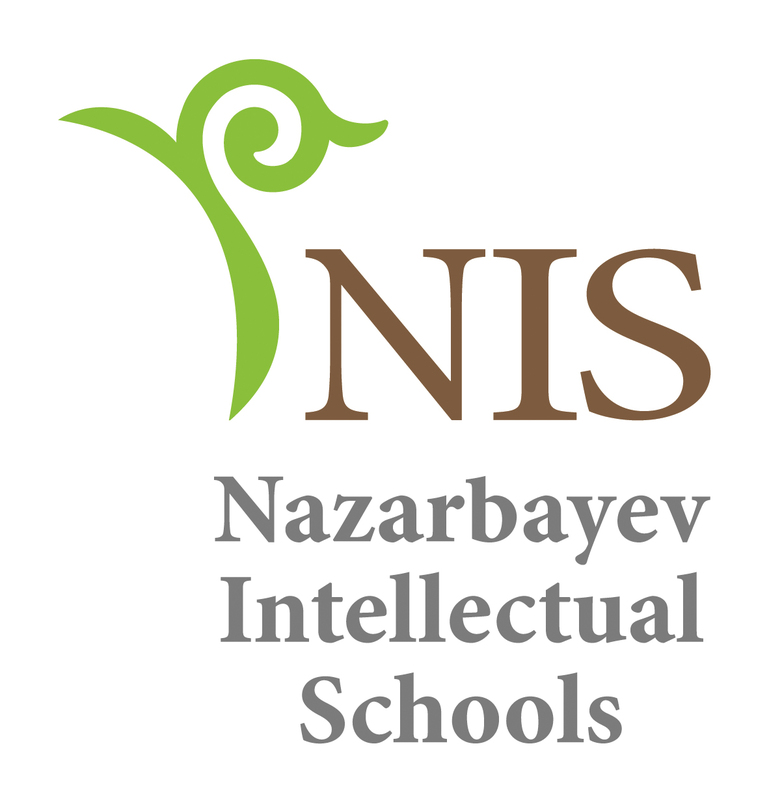 Teach Away is partnered with NIS, an initiative of the Kazakh government that aims to educate the future intellectual leaders of Kazakhstan in an elite environment. This network of secondary schools, operating in a tri-lingual environment of English, Kazakh, and Russian, hires teachers for a number of subjects, including English, Math, Science, and Economics. Teachers have the opportunity to live in cities throughout Kazakhstan, a little-traveled country known for its breathtaking landscape and warm hospitality.